We are a Church Focused on Community and Discipleship. 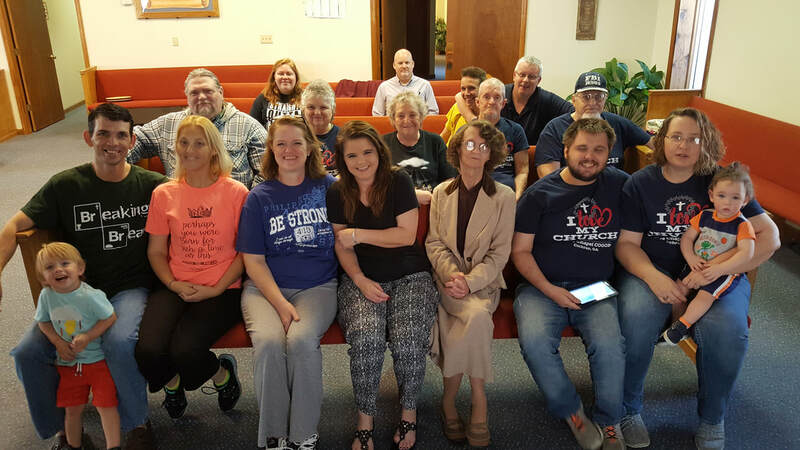 We do this through gathering in worship together, Sunday school classes, discipleship training courses, community events, Biblical training and outreach. 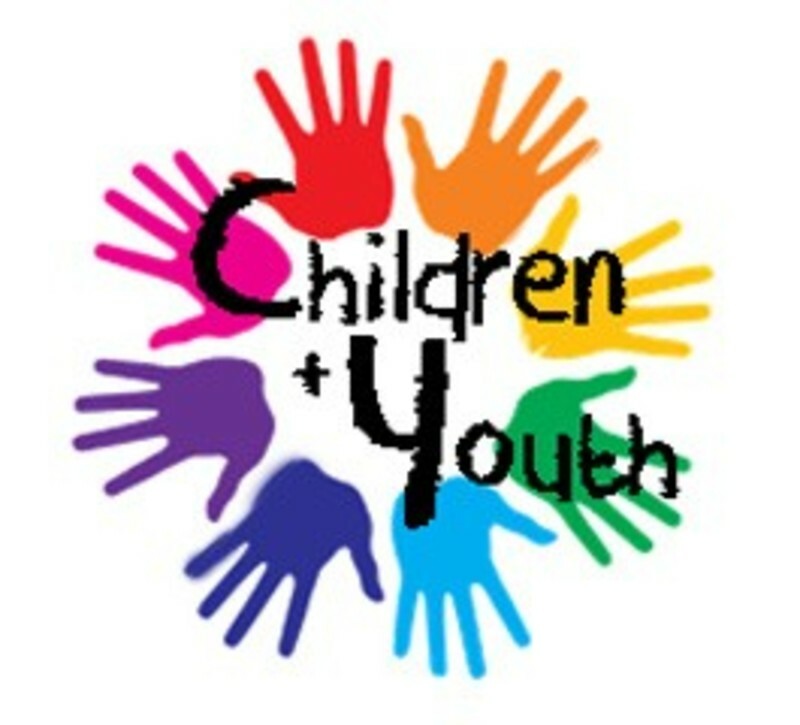 So many fun and spiritually educating activities for our young people. Such as Slumber Party, Youth Camps, VBS, Retreats, and Service Projects. There is always something going on. 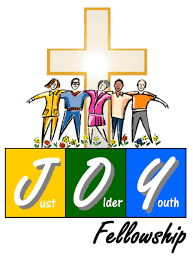 "Just Older Youth" includes Seniors, Men's and Ladies Ministries. These meetings usually take place once a month off campus. There is great fellowship and fun to boot. 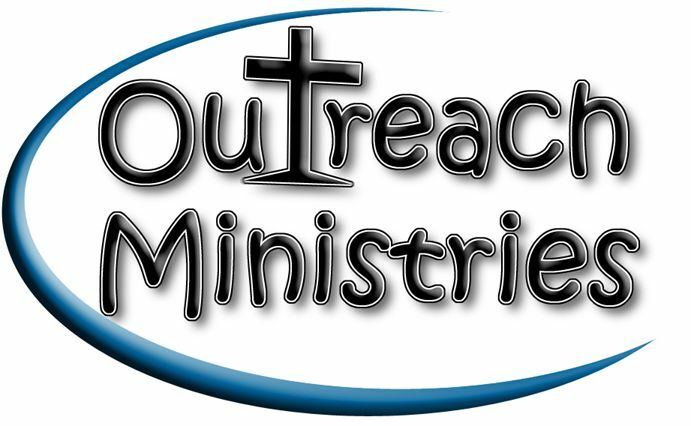 This awesome ministry includes outreach missions in our local community as well as international projects we get involved in. Weather it is the Bleckley Christian Learning Center, a meal distribution project , or raising funds for an orphanage in a foreign land...we want to be the hands of Jesus to others. The overall mission of this church is to make the name of Jesus known in our world, and to allow people opportunities to encounter His character, goodness, and redeeming grace. We, the church of God, must help people find their way to Jesus Christ. If we are not then we are missing the mark. While we do not have the ability to save people, we do have the ability to preach the name of the One who can. Because our congregation reflects the demographics of our beautiful community, our services appeal to men and women of all ages and backgrounds including racial, ethnic, and socioeconomic. Our worship features a well blended and contemporary style of worship , and we enjoy singing and dancing before the Lord with music in our hearts and praise on our lips. Our services are filled with God’s word, are led by the Spirit, and are made complete by Christ’s limitless and profound grace. We invite you to be a part of our family, and we look forward to meeting you!